We're pleased to inform you that jb Capacitors Company has updated RoHS 2.0 Report for SMD. Aluminum Electrolytic capacitors. Our company strict quality assurances control are convinced that SMD Aluminum Electrolytic capacitors will be more positive and be your best choice now and in the future. 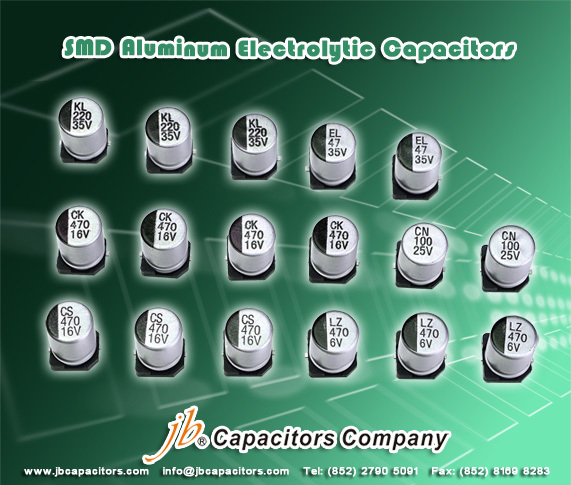 Here are the series of jb SMD E Cap products. Find more information, please click below link, Welcome inquiring and contact us. 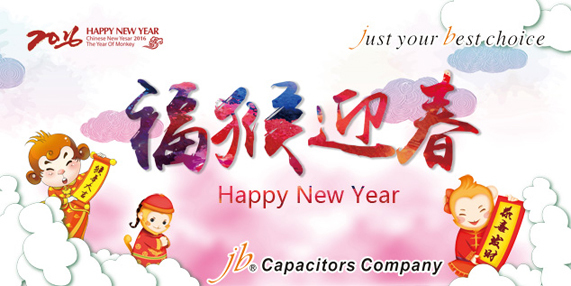 jb Capacitors Company return to normal work after CNY holiday already, please feel free to contact our sales for your any requests or orders. We are ready to give you the fullest support, and hope we can get more win-win business in this new year 2016. In Febuary, we have below special offer for SMD type aluminum electrolytic capacitors, prices support are much more better than normal, please kindly send us your RFQs for quote, thanks. 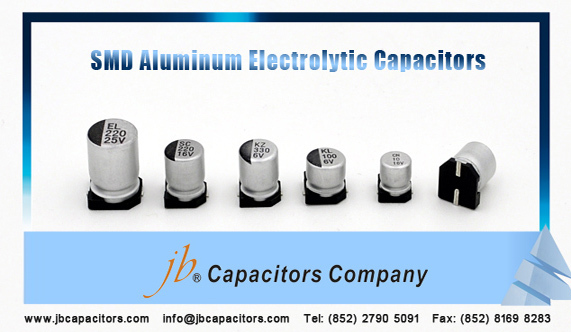 To meet more demands from customers, our jb has lauched more production lines for our strong product SMD type aluminum electrolytic capacitors. Now we can offer many kinds of high quality SMD-E Cap with competitive price, low MOQ and short delivery time.